Home » Insights and News » Three classic interview questions: the hidden agenda and how to succeed! It seems that companies sometimes vie to come up with the most bizarre interview questions. Or alternatively, there are pundits who claim that interview questions are of spurious value and that that interviews are “so last century”. 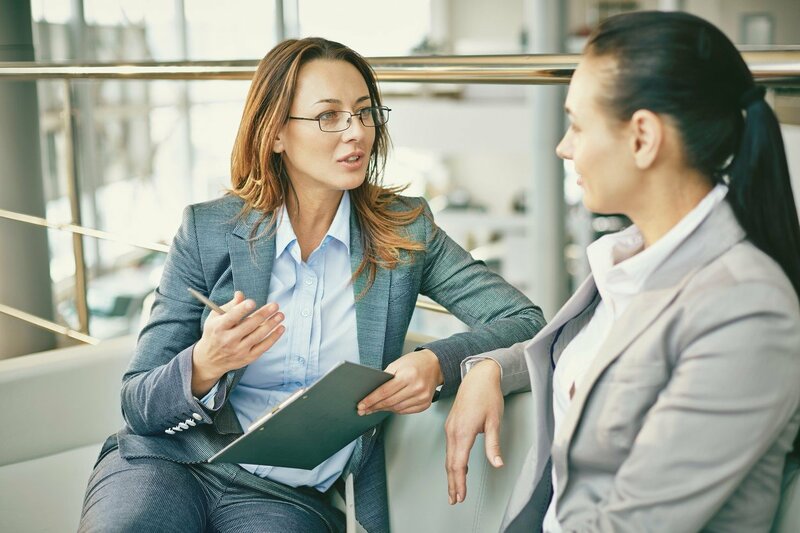 The reality, however, is that the traditional interview, which often incorporates well worn interview questions, is here to stay. Therefore answering these key questions well will mean the difference between success and failure. However, many interview questions can seem like a bit of a cliché and it’s tempting for a candidate to simply trot out a well-rehearsed answer. Preparation is of course a very a good idea but what if you’re missing the point of the question? Give me a quick walk through your CV. Hidden meaning: can you summarise effectively and concisely? This seems like a soft opening question: nothing too tough at the start of the interview! Appearances can be deceptive. There are so many reasons for asking this question it’s difficult to know where to start. One of the biggest is “does the candidate actually stick to the point”. In this case, also note the use of the word “quick”. Candidates frequently talk themselves out of the job in the first 10 minutes because if they have me nodding off they will have the same effect on my client! So I’m not going to shortlist them. Many senior appointments require the ability to summarise key issues for time short, Board level executives so this is really key. Even if I didn’t use the word “quick” this is NOT a licence to talk and talk for ages. It’s a great opportunity to be concise and get across key highlights. A common variant is “tell me about yourself”. Hidden meaning: are your requirements a fit for the job you’ve applied to? This is a tricky one. How to answer the question might seem obvious i.e. that you align your answers with the role you’re being interviewed for. However, the only thing worse than not getting the job is to end up in the wrong role because you misled the interviewer(s)! It can be difficult to get really under the skin of a potential opportunity before the interview but one of the most important areas of preparation can be to consider carefully how well it appears to be aligned with your objectives. In the interview, you need to get the balance between candour i.e. outlining the non-negotiable bits that really matter to you, with pragmatism i.e. no job will be a 100% match. Within reason the primary objective of any interview is to have the option of getting to the next stage in the process. That way you are in the driving seat. Clearly, don’t waste your time or anyone else’s if the job is clearly not of interest. BUT your only real decision is when they make you an offer and by then you might be very keen! Where do you see yourself in 5 years/the longer term? Hidden meanings: are you realistic and do your ambitions align with ours? This can seem like another simple and boring question but there are many layers to it. If the interviewer thinks you have moved around a lot in your career it could be that you have unrealistic expectations of an employer and role. This is an opportunity to reassure them and emphasise that you want to put down roots. Alternatively, they might have in mind a clear career path and be checking that your proposed direction is the same. Most employers will want an answer that is a balance between a focus on the job you have applied to (they will be seeking a 2-3 year timescale for that) and the broader ambition to be continuing on an upward career track. Hyper ambition is rarely a good thing in these situations, however. Also, poor answers include “setting up my own consulting firm” and “returning to Italy to join the family hotel business” (both genuine).